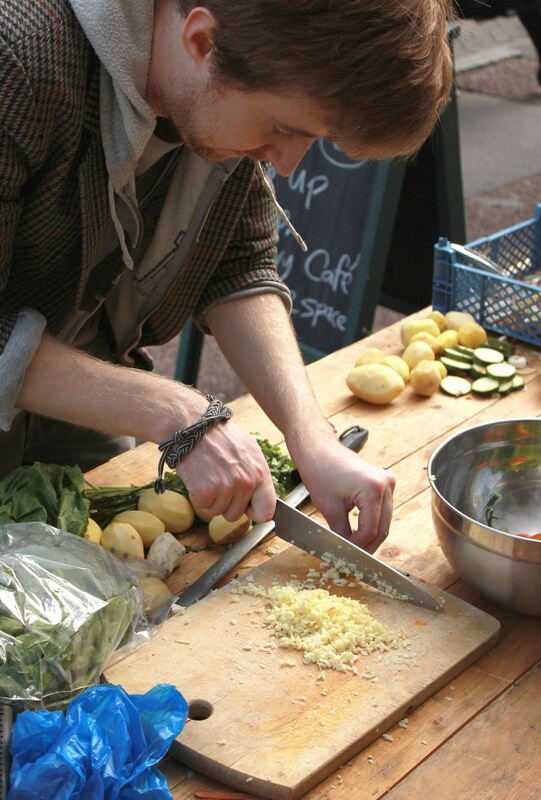 Community cooking champions People's Kitchen have been turning food waste into feasts since 2010. We're delighted to announce that they will be opening their first permanent space in Thames Barrier Park cafe. This will be no ordinary lunch spot. Every meal at People's Kitchen is based on the practice of sharing food and skills. Meals are mostly plant-based so that everyone can enjoy them, and diners are encouraged to pay what they can. There's no distinction between volunteers and guests here: anyone is welcome to come along beforehand to chop and chat. 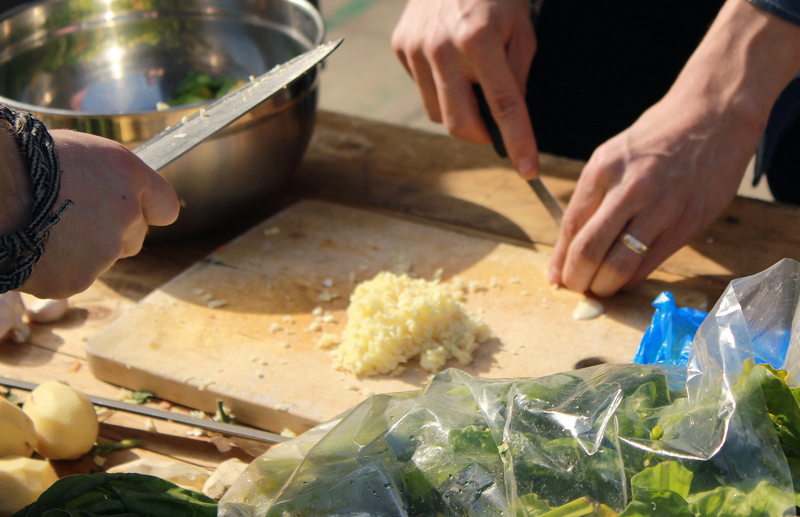 Together the group will improvise food to fill a table, under the guidance of two or three experienced cooks. As well as delicious dishes, the collective will be hosting after-school workshops for children, training programmes, fitness sessions, and wellbeing events. 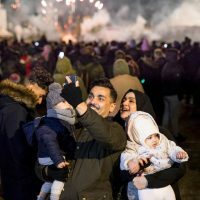 The move follows a successful crowdfunding campaign in which hundreds of backers pledged over £32,000 to build a kitchen on the site, complete with a wood-burning oven for sourdough pizza. 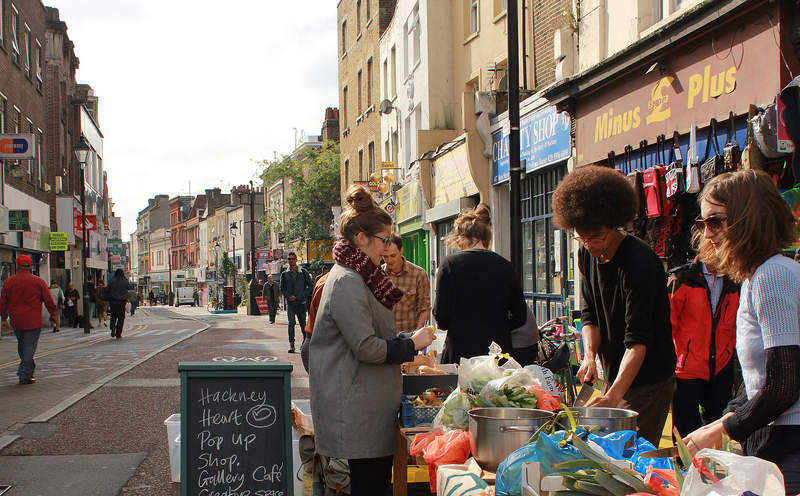 Photos from a street feast previously hosted by the collective with Hackney Harvest. Thames Barrier Park opened in 2000, transforming a derelict and highly contaminated chemical factory site into a haven of calm by the river. Here you'll find dramatic hedges sculpted into wave-like shapes, and stunning views out over the Thames Barrier. A long green trench running through the park is reminiscent of the area's docklands heritage. 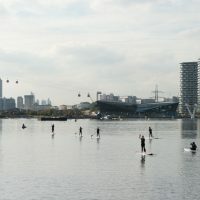 The place was awarded a Green Flag in 2018 as one of the world's best green spaces. For lunch by the river, keep an eye on the People's Kitchen website for updates. 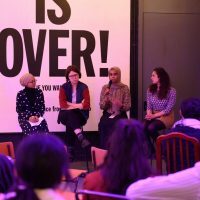 Meanwhile, the collective are hosting a series of meet ups across the area in collaboration with Royal Docks Communities Voice, so drop in to chop, chat, and meet the neighbours. 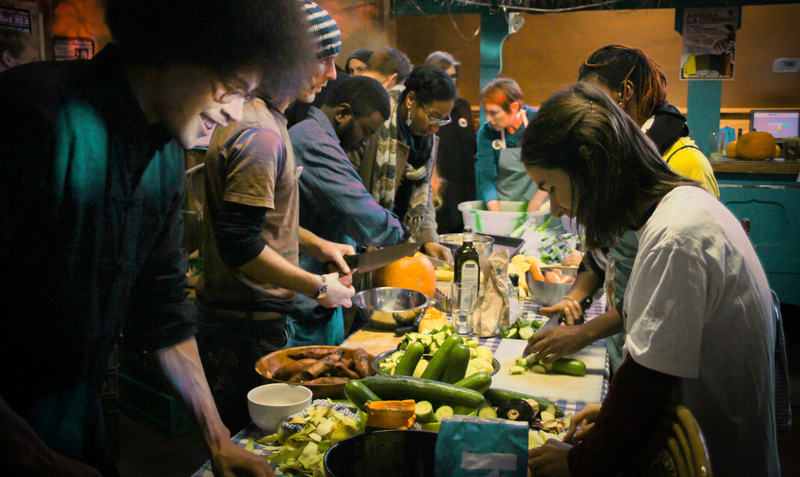 People's Kitchen held a monthly take-over in this Dalston music venue.